Also known as “I know what you brewed last summer”. 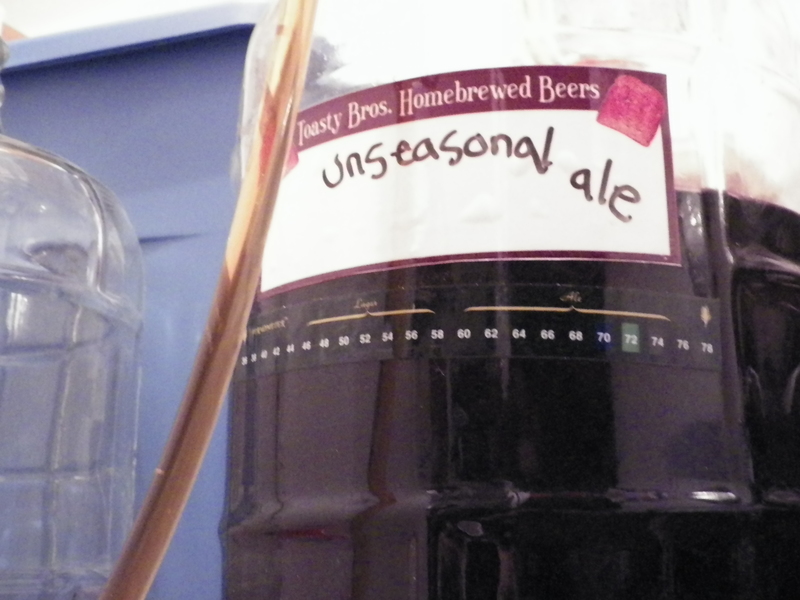 We brewed this summer seasonal ale in December. It was a clone of an ale we made last summer.